I’ve always thought that the only way I can run was to have pumping tunes blasting out on my ipod to keep me motivated and keep things upbeat. This was until I decided to try out a few other methods to see if they worked and I was pleasantly surprised at their effectiveness so I thought I would share 3 different alternatives I have found. 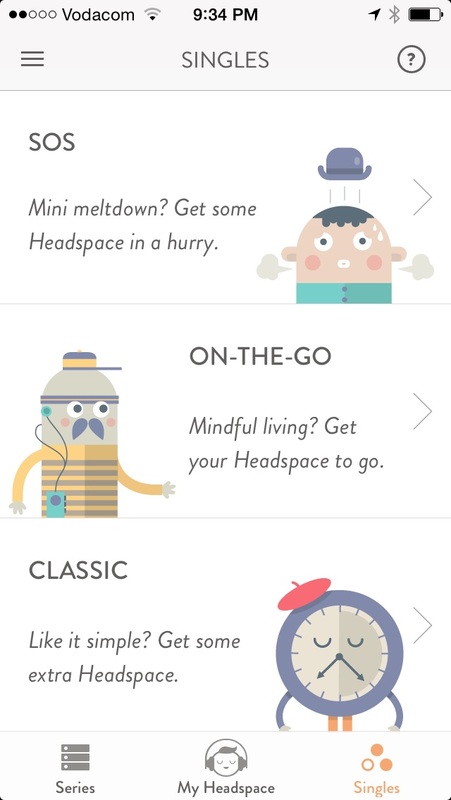 I’ve reviewed Headspace before, and am a massive fan. I have now subscribed and am a daily user. As well as the main mindfulness meditation, it also comes with a section called ‘On The Go’ which is mindfulness mediation for whilst you are carrying out a variety of different activities. In this section there are 2 running sessions. 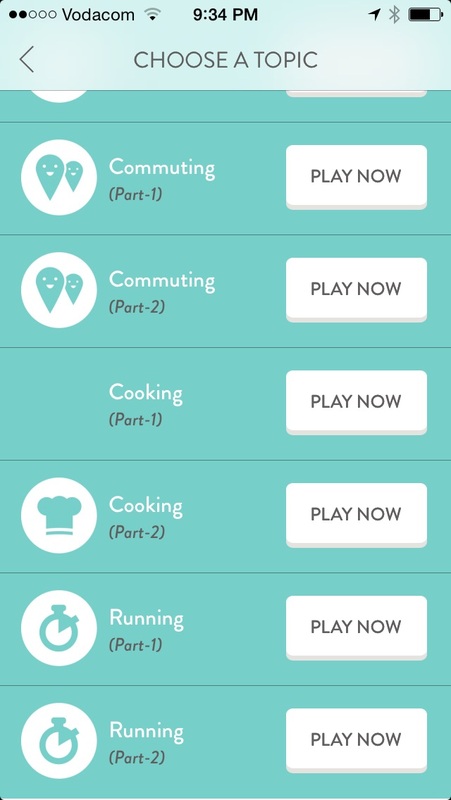 The first one is an overview and the second one is a guided exercise to actually listen to whilst you run. I listened to both of them whilst running and was very pleasantly surprised by the effectiveness of them. They really helped me focus and I found it easier to run for longer whilst listening to them and taking the advice from the guided meditation session. I have listened to this a few times now and it has really helped me focus when I run. Running part 1 – this is an introduction to being more mindful when running. An overview of what your motivation is and what you are hoping to achieve. It helps give the context for how you can be mindful when running. Running part 2 – this is a guided mediation exercise which teaches you techniques to be more mindful when present. How you take more notice of your surroundings, your environment and focusing on your running. 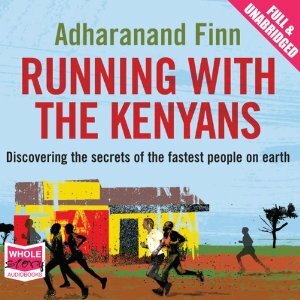 My brother bought me 3 months subscription to audible.com for Christmas and recommended some books about running to me. I decided to give them a go and what better time to listen to them as when you are actually running. I was slightly skeptical as I really felt that I needed to listen to music to give me the motivation to keep running. I actually found the exact opposite. I found that I got really absorbed in the book and was focusing on running as well as listening to the story. Sometimes I am so into the book that I keep on going, really forgetting that I am running and it helps me to continue for much longer. 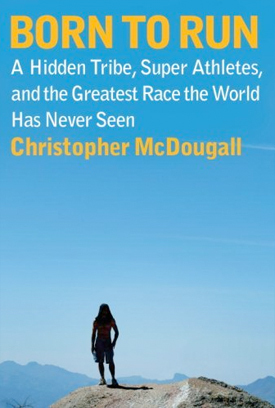 You could listen to an audio book on any topic, but if you are listening to a running themed book, it just makes it more relevant. There are many podcasts about running or just a healthy lifestyle in general, available to listen to rather than music. When you are listening to these podcasts, your mind focuses on the topic of the show, rather than being distracted by anything else, which can in turn enable you to run for longer. I have found myself thinking ‘just another 5 minutes’ as I am at a part in the pod cast that I want to listen to, which is a great position to be in. Jillian Michaels is best known for her role on NBC’s ‘The Biggest Loser’. In her podcasts she shows a slightly softer side. You can download past episodes and sign up for future episodes on i-tunes, where Jillian shares fitness and lifestyle tips to support listeners to be the best version of themselves. The older episodes are more informative and include a lot of great interviews, the more recent episodes are more focused on her life than helpful fitness lessons. All episodes are easy to listen to you and help the miles fly by without you realising. Rich Roll is a vegan ultra-endurance athlete, full-time wellness & plant-based nutrition advocate and an all round interesting guy, with a fascinating story. The pod cast episodes are about an hour long, and cover a range of topics. Each week he invites a different expert to share their views, covering topics on wellness including health, fitness, nutrition, & spirituality. He chats with the guests in an informal way, which is really easy to listen to. You can search the podcasts to find ones specifically dedicated to running, or listen to a wide range of health inspired discussions. The host of the Marathon Show, Joe Taricani actually goes to the races and talks to a whole host of people involved in running about what it takes to complete the run. He will conduct as many as 150 interview segments at both the expo and on the race course and then edit it down to the most interesting segments. Particularly fascinating is the interviews with runners, actually mid run. This gives you a totally different perspective, as it gives you an insight into how people are feeling during a long run. It makes me think that I can definitely complete my 20 minutes on the treadmill, whilst I am listening to someone part way round a marathon who barely seems out of breath! All 3 of these methods are less about distracting you from running and more about providing focus, so you are not thinking about stopping, but instead you can continue for longer or at a faster pace. If you try these and find them helpful, or if you have any other things that you do whilst running please let me know in the comments below.